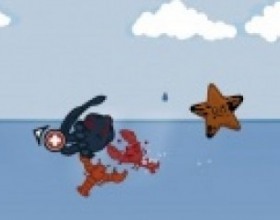 You play as a super hero and your task is to save the world. Use your abilities to get to the exit point in time and as fast as you can. 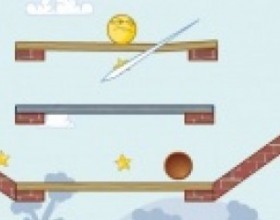 Use Arrow keys to move, Z to jump, X to use your rope and swing over the obstacles. 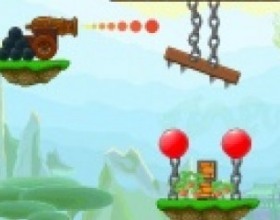 Your aim is to use your cannon to free blue balloons and destroy red ones. 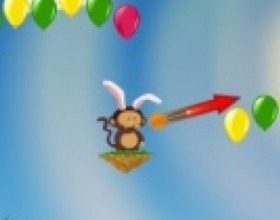 Use also environment tools like spikes to pop red balloons. Use Mouse to aim, set power of your shoot and fire. Your task is to fly as far as possible. 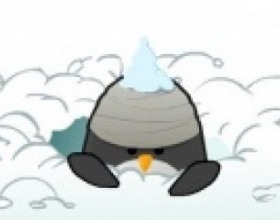 Help your penguin to destroy any obstacles on his way and learn how to fly using a minimum of days. Earn money and buy upgrades. Use Arrow keys to balance your penguin in the air. Press Space to boost. Your task is to get as high as possible. To do that you will have to upgrade your abilities regularly. 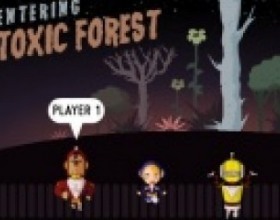 Explore beautiful environments and kill all enemies on your way. Use Mouse or Arrow keys and Space to move your hero. Your goal is to grow your sumo and win other bouncing sumos. To do that you have to become bigger than all of them. Hover your mouse over a sumo and he will grow. But remember, that you can not attack enemies while you're growing. 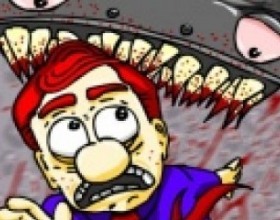 Control your giant earth worm and create total chaos in the city. Help your underground monster to eat people, animals and birds. Destroy cars and battle tanks, bring down planes and helicopters. Use the Arrows to control your worm. Press Space to spit fire and N to use nitro power. 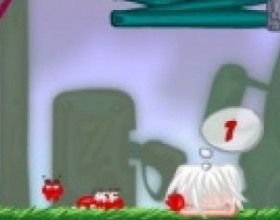 Your task is to shoot your ragdolls to reach the target with them. If you remember previous versions of this game then this time there are 2 new ragdoll types. Use Mouse to aim and fire. 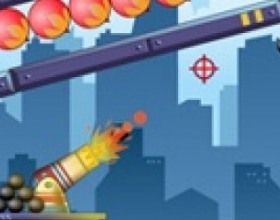 Set the power of your shoot by moving the cursor further away from the cannon. Your task is to protect your alien base from evil robots. Fight through many waves to kill the main boss and finish the game. Use W A S D to move, Mouse to aim and fire, 1-6 numbers to switch weapons, Space to enter or exit turret. Try to survive in the arena with 3 other heroes. 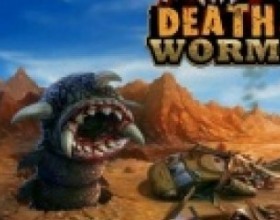 Pick up weapons and attack other players so the monster can catch them and you will be the last man standing. 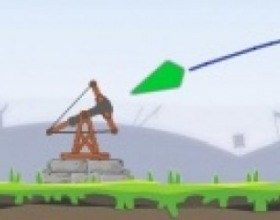 Use W A S D or Arrows to move and Mouse to aim and shoot. You have to destroy bridges and all military units that are trying to pass them. 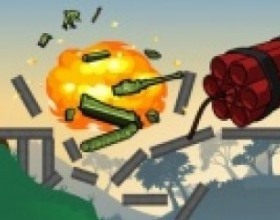 Use Mouse to place explosives and then click on them to detonate. 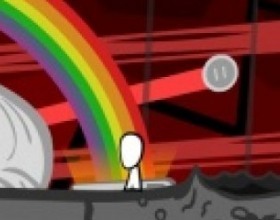 Reach required score limit to pass current level and unlock next one. Guide little Bear Boy through various situations to find and collect honey. Use W A S D to move around. Move your mouse or click on different totems to activate them and be able to pass them. Watch out many dangers. Another castle crashing / king killing game. As always you have to use your bow and arrows to kill all kings and guards that are hiding in various buildings. Use Mouse to aim, set power and shoot. Use minimal number of arrows to improve your score. Run, jump, kick and dodge for as long as you can and set the highest score. Your speed increases constantly. 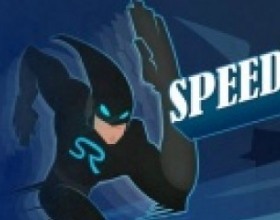 Use Arrow keys to control your cyber hero. Press corresponding Arrow keys that you see on the screen. Press Shift to fire bit-power, Space to go through obstacles. Now you are the trap. Your aim is to kill as many heroes as possible with your super deadly spiked traps. Sometimes enemies fall in love to each other. This is not exception - traps are attracted to running guy. Press Space to smash the hero. Your task is to drill various planets from one side to another in order to reach required size to pass the level. 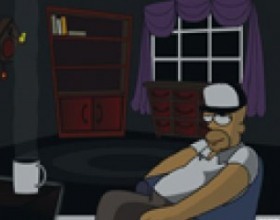 Avoid enemies and collect bonuses. 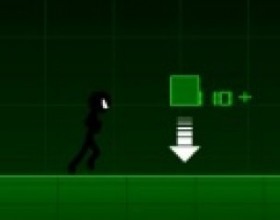 Use Arrows to move around. Press Down Arrow key or Space to drill. 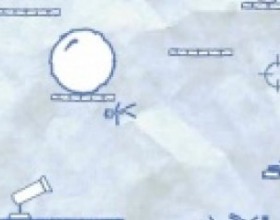 Your task is to hit the balloons with the bullet of your cannon and don't let the balloon fly into the sky. Otherwise you will have to retry your level. Use the mouse to aim and fire with your cannon. 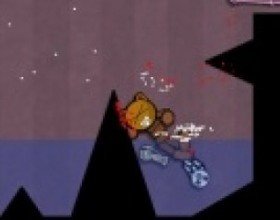 Torture little ragdoll as hard as possible to cause as much damage as you can and set good score. This time there's more blood, explosions and pain. Use your mouse to drag ragdoll around the screen. Press Space to jump. As previously in this one of the hardest games online you have to play multiple mini-games at the same as long as you can. Fail in one of the mini-games and the game is over. 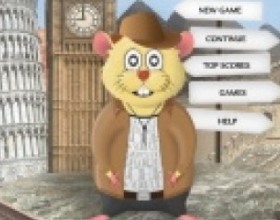 As the game progresses you will unlock new game modes. Follow game instructions. Your goal is to guide required number of little Huje balls to the king in order to pass the level. After you press Space or Play Button little Hujes will follow your cursor. 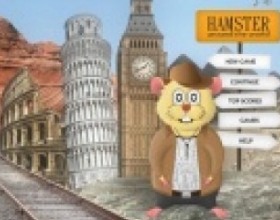 Use Mouse and Arrows to move and rotate various objects around the screen. 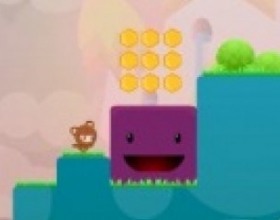 Your task is to cut wooden objects to guide yellow smiley face through whole level to collect stars and reach the exit. Collect as much stars as you can to unlock new levels. 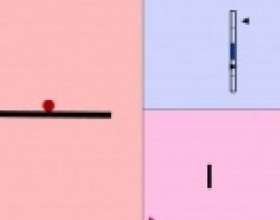 Use your mouse to draw lines and split the objects. You have to control little squid and protect yourself in order to survive as long as possible. Squirt your acid to attack your enemies by pressing Mouse button. Pick up various power-ups to be able to stand against them for a longer time. Move your mouse to control the Squid. 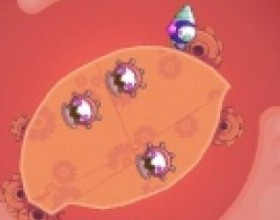 Your aim is infect required number of red blood cells, defeat the immune system, evolve and turn this to real pandemic. 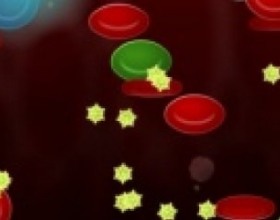 Drag little microbes with your Mouse into red blood cells, upgrade your virus abilities between levels. 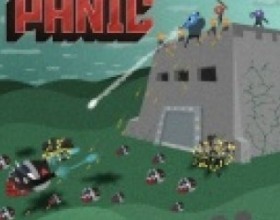 Your task is to keep running and escape from upcoming doom wall. 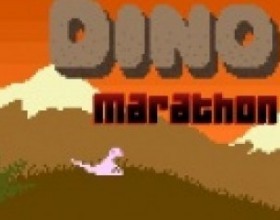 Jump over obstacles, eat smaller dinosaurs and eggs on your way. 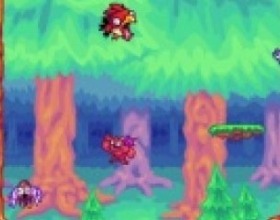 Try to jump into flying dinosaurs nails to get further away from the death. Survive as long as possible. Use Arrow keys to move.